The airliner wing part found on the Indian Ocean island of Reunion last week has been “conclusively confirmed” to be from the missing Malaysia Airlines flight, says the Malaysian Prime Minister. 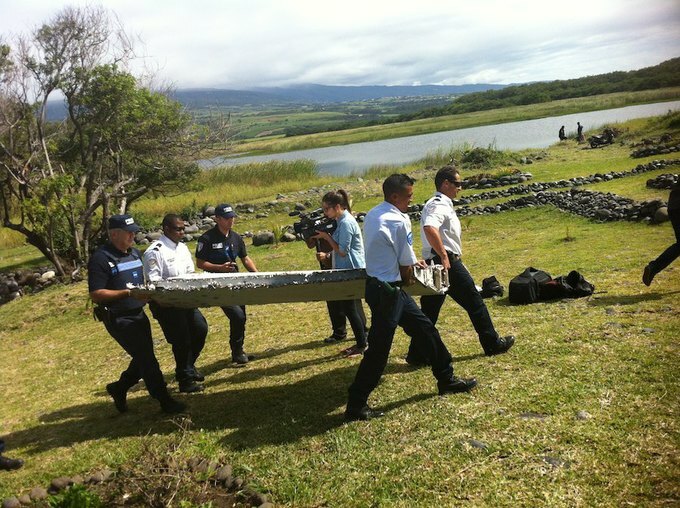 Earlier it was confirmed that the plane part found was a wing part known as a flaperon from a Boeing 777, the model of airliner that vanished. Malaysia Airlines Flight 370’s disappearance last year sparked a massive search of the ocean but until now, nothing of the airliner or the 239 people aboard had been found.